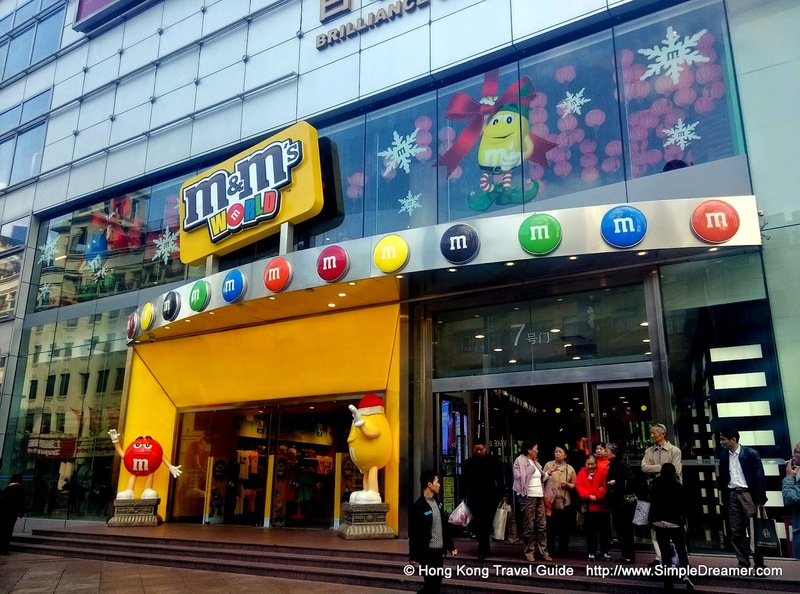 M&M's, the world famous chocolate brand, has opened it's first M&M's World in Asia. This flagship store is right at the heard of Shanghai CBD on Nanjing East Road, making it very convenient for it's fans in Asia. Apart from the world famous chocolate buttons, there are literally thousands of M&M's branded merchandise available for sale. These products are unique as they are China themed - not just made it China, these merchandise reminded one of the Chinese Culture. 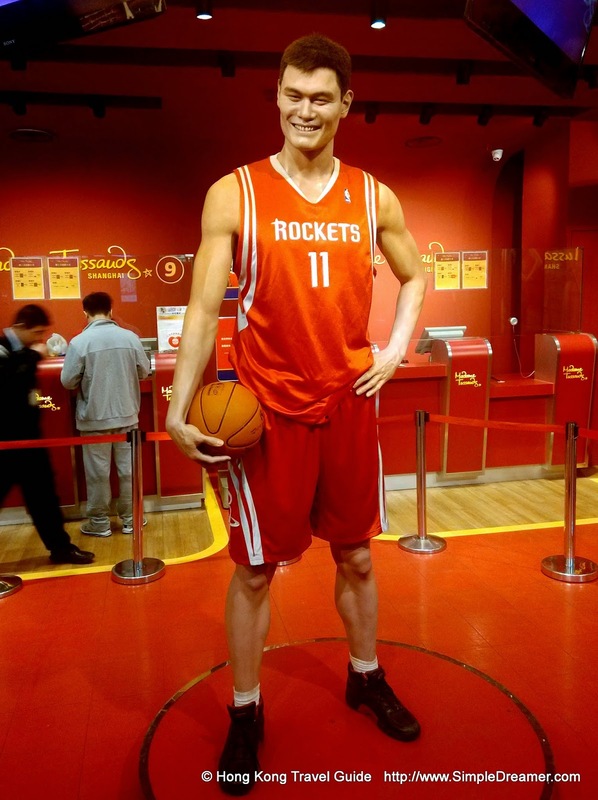 Admired by hundreds and thousands of basketball fans in China and in the USA, Yao Ming, the famous Chinese basketball player 'stood-tall' at Madame Tussauds Shanghai. Yes, it is a wax museum. Yes, Yao is tall. Yes they probably put him there to sell more tickets. And Yes, he is positive image helps. Yes, it is remarkable to see one of the tallest person alive... well, kind of. 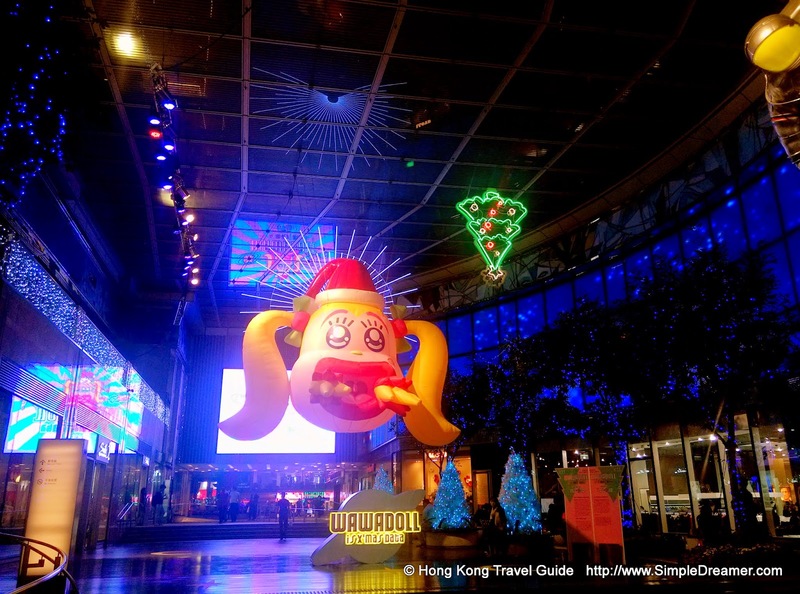 Known for its reputation in supporting (usually unknown) artists, K11 shopping mall in Tsim Sha Tsui is celebrate this Christmas with a giant inflated Wawadoll that looks too much like Mary. Art is something that one either gets is or not. It is brave for K11 to display the work of a controversial young Chinese artist. Christmas Season has begun in Hong Kong! For those who have been following us in the past few years would know that Christmas is one of our busiest season in the year. Although it's only November, shopping malls around Hong Kong has already setup Christmas trees and decors to prepare for the upcoming shopping season. In recent years. shopping malls are eager to differentiate themselves from each other during Christmas. The traditional Christmas Tree no longer does the trick. The One shopping mall in Tsim Sha Tsui is one that consistently come up with surprises. 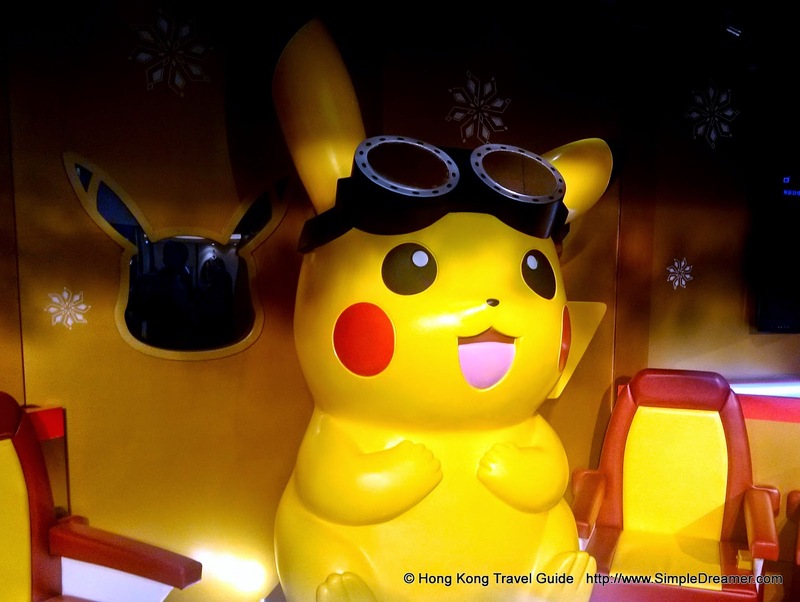 This Christmas, they have Pikachu! For some reason Langham Place Shopping mall in Mong Kok has a close connection with Hello Kitty. We have presented so many Hello Kitty related displays at Langham Place throughout the years: Hello Kitty Back to London, Hello Kitty and Friends in Russia, Hello Kitty in 1960s Hong Kong, Hello Kitty is at Langham Place all the time! 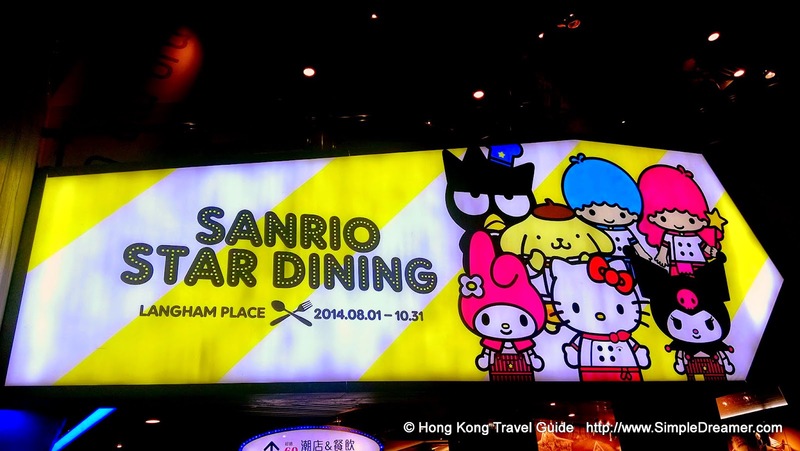 This time, Hello Kitty joined forces with her fellow Sanrio friends and scattered at different corner of Langham Place from Aug 1 to Oct 31 to present Sanrio Star Dining. Fans from near and afar, Bon Appetit! Kumamon, a cute cartoon bear from Japan, has opened a cafe in Hong Kong's APM Shopping Mall. Originally a mascot created by the local government of Kumamoto Prefecture in Japan, Kumamon has gain huge popularity within Japan and overseas market such as Hong Kong. Adored by thousands, Kumamon has raised the profile of Kumamoto products as well as moving plenty of merchandise. Young ladies in Hong Kong are an intergal part of Kumamon's fan base, it's a market that Mr Bear would not miss.